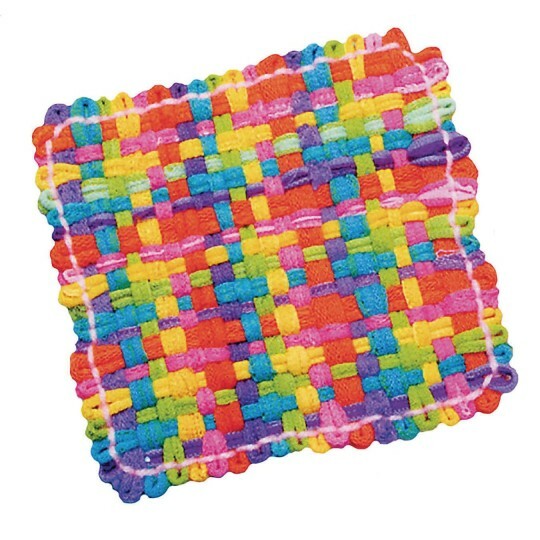 Perfect for the classic craft of weaving potholders. 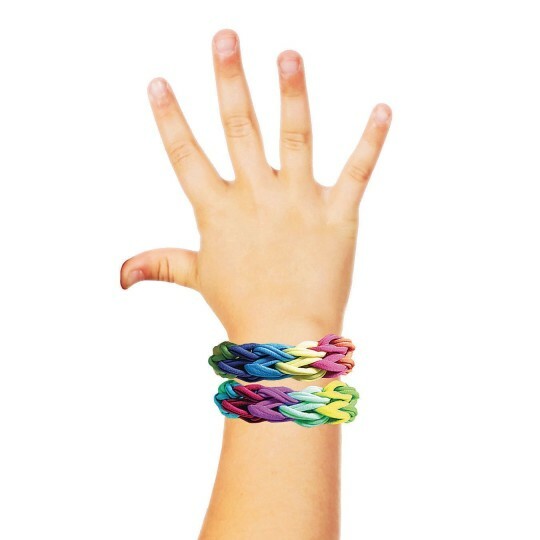 Perfect for the classic craft of weaving potholders, but also great for jewelry making and hair ties! Loop size may vary. Package contains 1/2lb (approx. 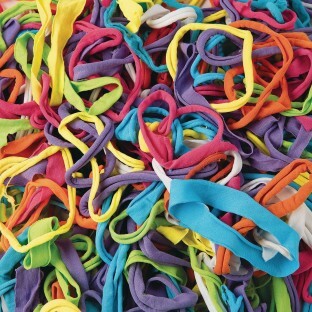 250 polyester loops) in an assortment of colors.